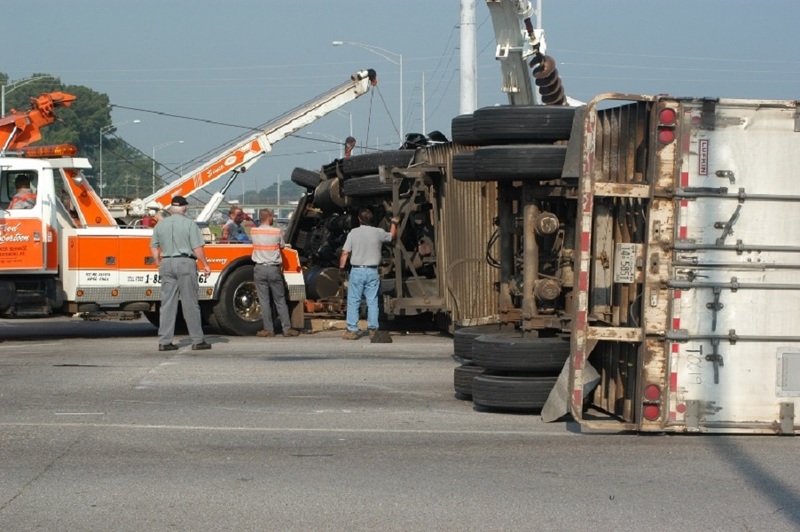 The Federal Motor Carrier Safety Administration has announced a new two-year crash preventability demonstration program, that will enable motor carriers to dispute the determination of certain truck crashes as “preventable”. But for a crash to be classified on a carrier’s Safety Measurement system profile as “not preventable”, the carrier must submit a request for date review through the agency’s DataQs system, attaching documentation that establishes that the driver could not have avoided the crash. The crash demonstration program will start on August 1 and will accept reviews for crashes that have occurred on or after June 1. This program will lead to improved Compliance, Safety, Accountability scores for carriers, if the agency review the cause of the crash and classify it as “not preventable”. This program was long sought by truckers, brokers and shippers. A year ago, FMCSA was seeking public comments for this idea and now it has been widely accepted by the trucking industry. Fatal crashes are listed on a carrier’s safety profile, but they don’t contain any information on whether the crash was a carrier’s fault. After this review program, if the crash is deemed “not preventable”, the carrier’s private Crash Indicator Behavioral Analysis Safety Improvement Category score will be recalculated. However, for a crash to be considered “not preventable”, it must result in fatality or to have injuries requiring immediate medical treatment away from the scene of the crash. After the review, FMCSA will post a notification of preliminary determination on DataQs for 30 days. In that time, anyone with documentation to dispute the determination, may go to Data Qs and submit prove that should be considered before the final ruling. For this, DataQs will accept videos 5MB or smaller in specific video container formats, such as MP4, MPG, MKV, AVI, MPEG and WMV file types.